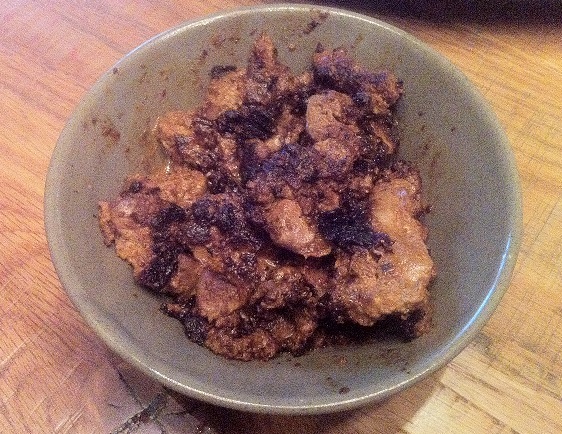 Inhames Fritos, or fried taro root, are a uniquely traditional Azorean specialty. Taro roots are a very hearty and nutritious root that have a wonderfully smooth texture and unique taste. Taro roots are best grown in especially wet soil which is why that have been historically the perfect complement for the Azorean climate. Taro roots are quite similar to yams and because of this they are known as the “Inhames dos Acores”. Funje is a a traditional Angolan recipe for a classic porridge made by stirring fufu (known as cassava flour) into water. 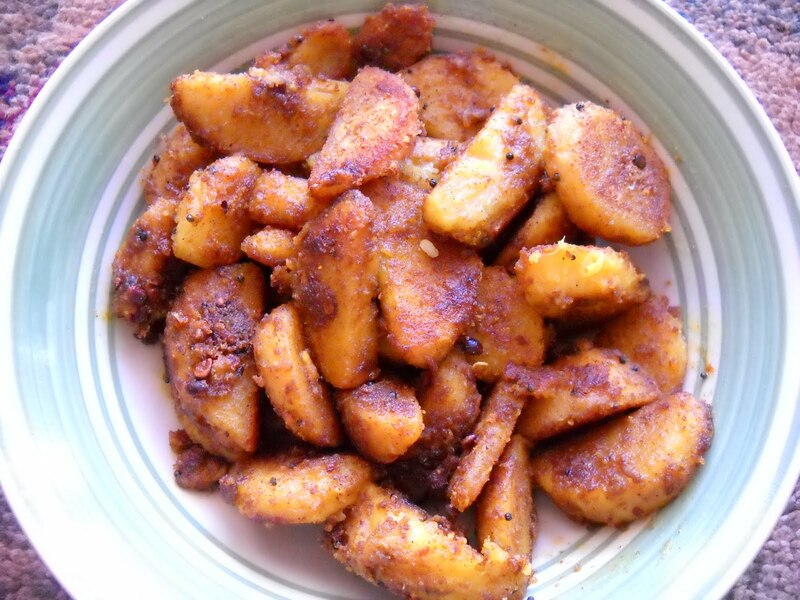 It is a staple accompaniment in Angola to many dishes, including the calulu stew dishes and various others. 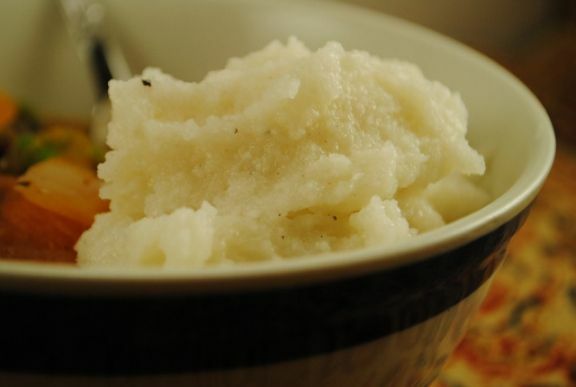 It is a smooth and creamy mashed potato like substance that is perfect for evening out the intense flavor and wonderful spicy kicks of many Angolan dishes. Portuguese Chicken livers, or Figados de Galinha, are a classic traditional Portuguese dish. Our variation of Figados de Galinha have a very unique and rich flavor along with a spicy kick with the combination of Portuguese spices and ingredients like piri piri and paprika. They just need to be sauteed and are very simple and easy to make. These are perfect to serve as a side or accompaniment to a dish. They are also very healthy and rich in nutrition. Enjoy. Biscoitos de Azeite are sweet Portuguese Olive cookies that are are richly flavored with a great texture. 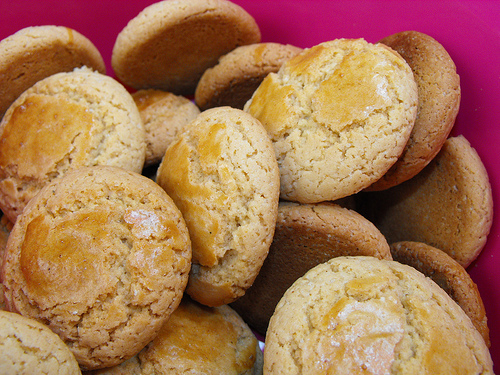 These cookies are one of the more signature and unique dishes in Portuguese cuisine that are truly emblematic of the Mediterranean cuisine. They are really simple and easy to make without much fuss but are sure to impress. Morcela, or Portuguese Black Pudding, is probably the most unique thing to eat in Portuguese cooking. But let me tell you, if you can brave the initial hesitance of eating blood pudding, you will love it as much as all the Portuguese do. 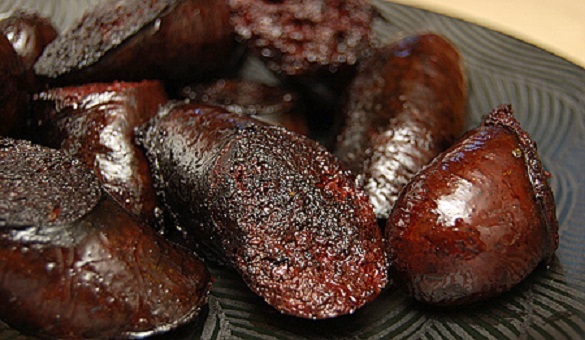 Morcela is blood sausage at its finest, unbelievably rich and flavorful with the perfect amount of spice. It is typically seen being eaten on almost every Portuguese dinner table in a cozido or at any event, it is that good. It is actually very healthy to eat as it is full of iron. If you are brave enough, try it out and tell us what you think, we’re sure you’ll love this one. Croquettes are one of the most popular and widely known Portuguese food dishes. They are made with just about any type of meat and are perfect on their own or as a side dish. 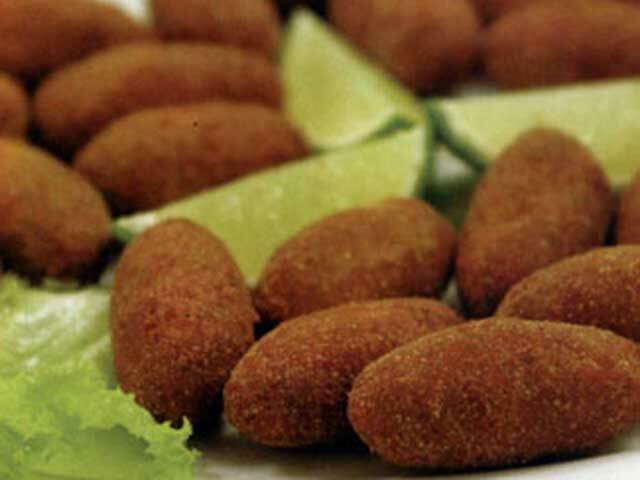 The most traditional of these croquettes are Croquettes de Carne, or Portuguese beef croquettes. These beef & chourico cakes are shaped as a cylinder and are surrounded with a crunchy golden fried dough shell. They are packed with lots of delicious flavor and great for serving when guests are around.